Named one of the best books of the year by THE NEW YORK TIMES! New BEST PRICE EVER on this Nov. ’16 Release Bestseller! This page-turning biography reveals the real woman behind the myth: a bold, glamorous, unbreakable queen—a Victoria for our times. Drawing on previously unpublished papers, this stunning new portrait is a story of love and heartbreak, of devotion and grief, of strength and resilience. The post <p style="text-align:center;font-weight:bold;">Named one of the best books of the year by THE NEW YORK TIMES! 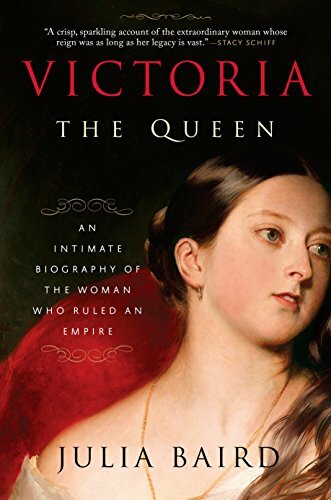 <em>Victoria: The Queen: An Intimate Biography of the Woman Who Ruled an Empire</em> by Julia Baird</p> appeared first on Kindle Fire on Kindle Nation Daily.